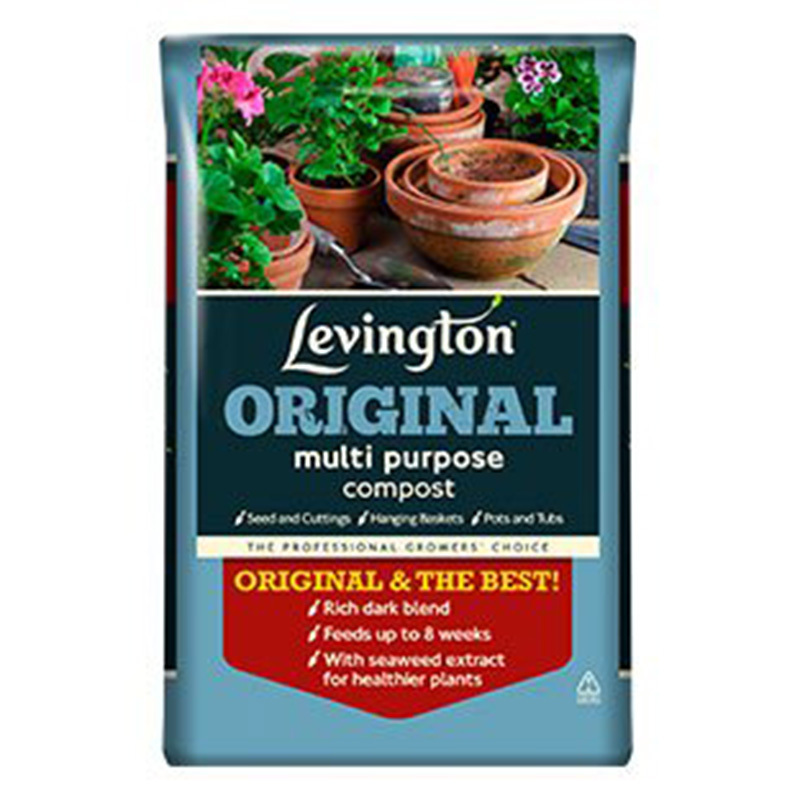 Levington® Original Multi Purpose Compost is ideal for all gardening uses. The tried and trusted mix of peat and bark is the perfect base for use all around your garden. Levington composts have the reassurance of being used by many professional gardeners and growers for over 50 years. If you would like further information about Levington® Original Compost, please contact our garden centre at Shawbury just outside Shrewsbury in Shropshire, by calling 01939 251315 or emailing.